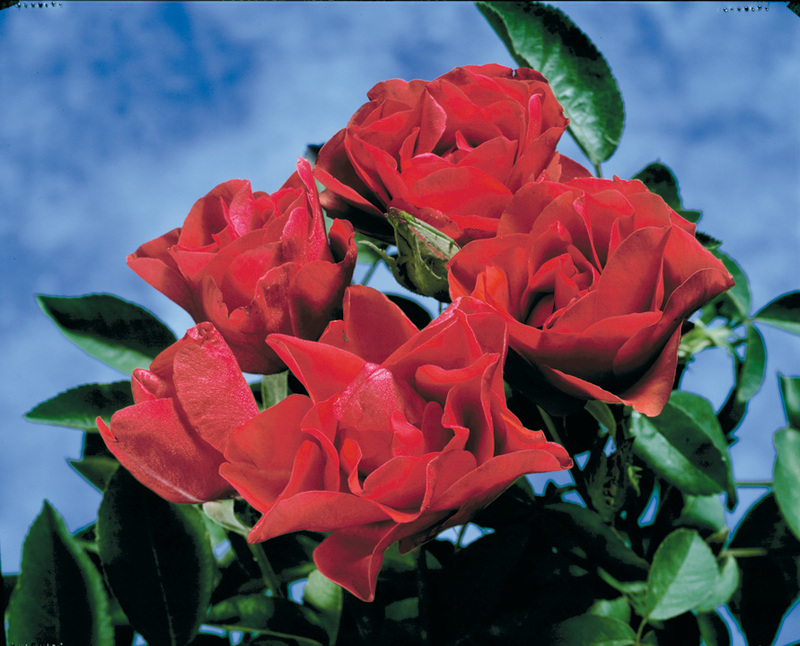 Rosa (PP#8060) | J.C. Bakker & Sons Ltd.
Slightly fragrant, recurrent scarlet red blooms on a low, upright bush with medium-green foliage. Very hardy. SKU: 87405102. Categories: Parkland Series, Roses. Tags: Morden Fireglow, parkland, Rosa.